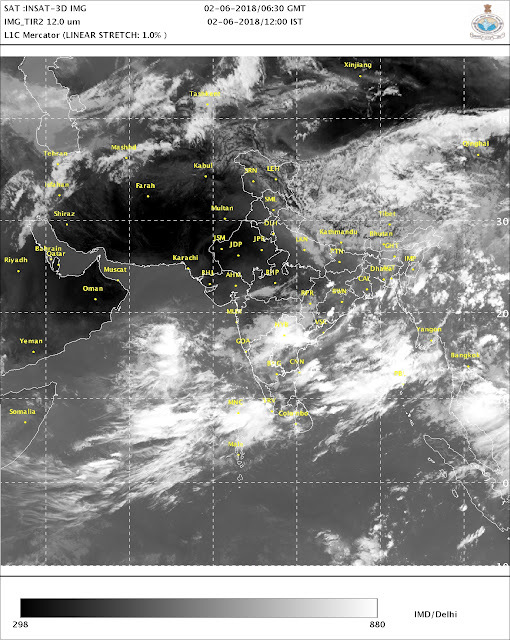 Sir,any latest revised forecast for advance of monsoon in mumbai and saurashtra gujarat or still with old dates? 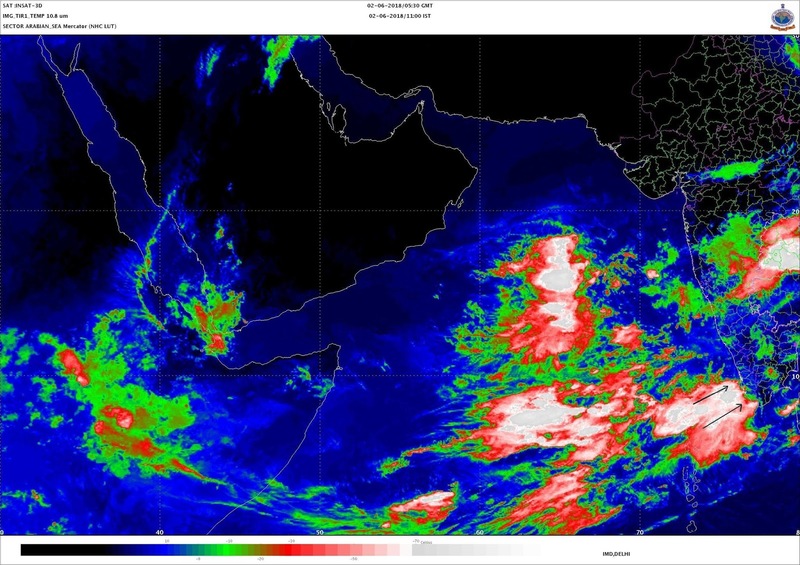 Sir why lows arent forming in BOB or Arb sea? Due to weak mjo?? Heavy rain warning has been issued for Maharashtra for 5th and 6th June . What is your forecast for the same ?